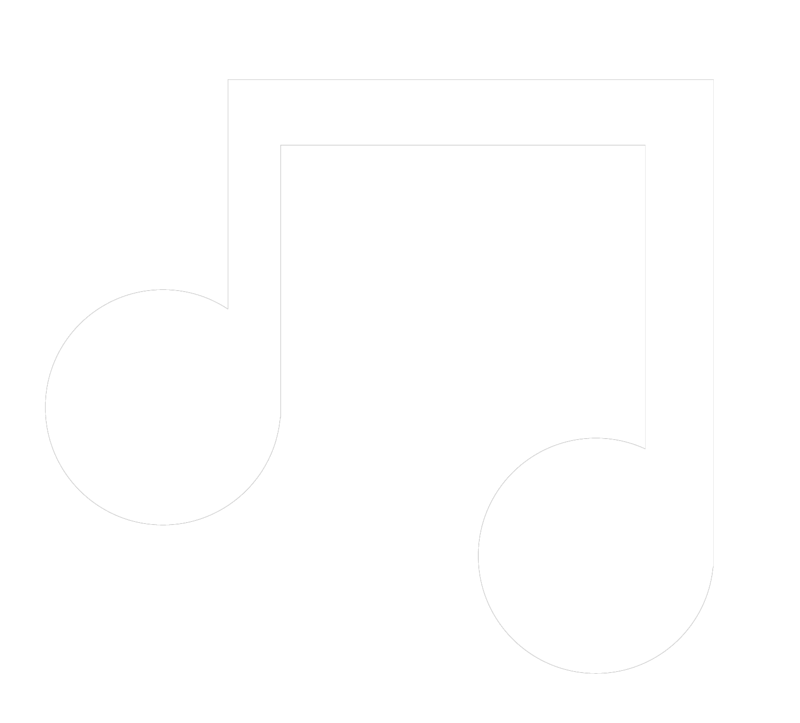 Ladama consists of four musicians with a passion for Latin tunes, multi-instrumentalists and pedagogues. Lara Klaus, Daniela Serna, Mafer Bandola and Sara Lucas come from four different countries: Brazil, Colombia, Venezuela and the United States. All four of these women had already launched musical careers when they met during a tour as part of the prestigious OneBeat program. With the formation of Ladama, they set out to celebrate Latin sounds and Caribbean influences as well as to convey a feminist message against inequality and the underrepresentation of women. Together, they embody with flair the way traditional Latin American musical styles endure and renew themselves. The group blends traditional percussions and strings harmoniously with modern instruments, adding electric to acoustic. Cumbia, joropo, samba, porro, onda nueva and maractu nurture their songs, carried by four voices that are synchronized to perfection. 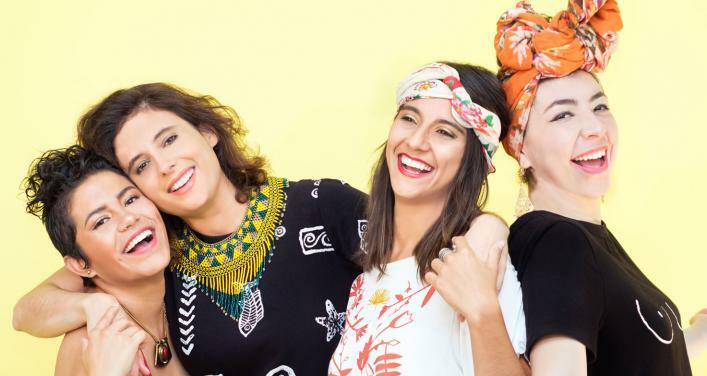 Their first album, titled simply Ladama, came out in the fall of 2017, fulfilling the promise of giving a contemporary voice to many traditional Latin American rhythms, brilliantly transcending borders, whether on land or in music.